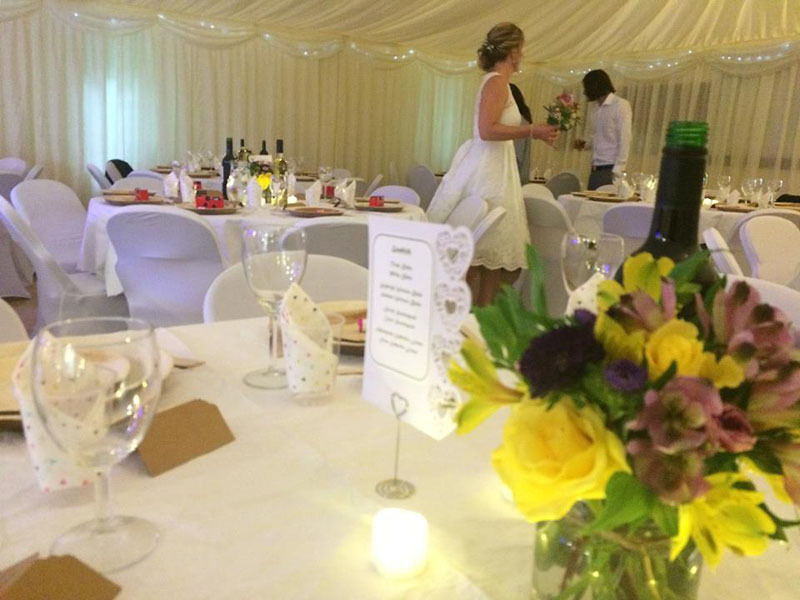 With room for up to 140 guests, Goatacre Village Hall features a fully stocked, licensed, staffed bar, well equipped kitchen and ample parking. An indoor marquee lining is available to hire that transforms the hall into an events venue. We have everything you need for your event including tables, chairs, chair covers, glasses, fairy lights and more. 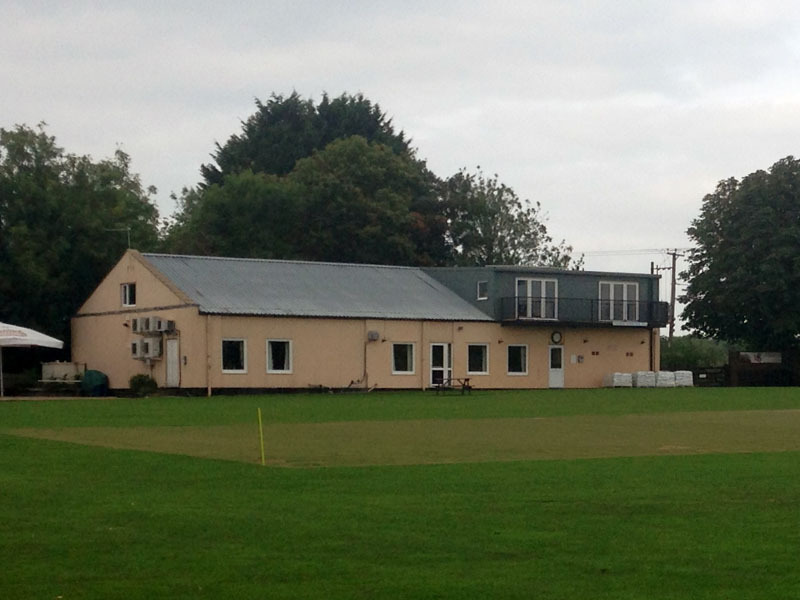 Home to Goatacre Cricket Club and Goatacre Sports and Social Club which boast a year round calendar of sporting and social events. 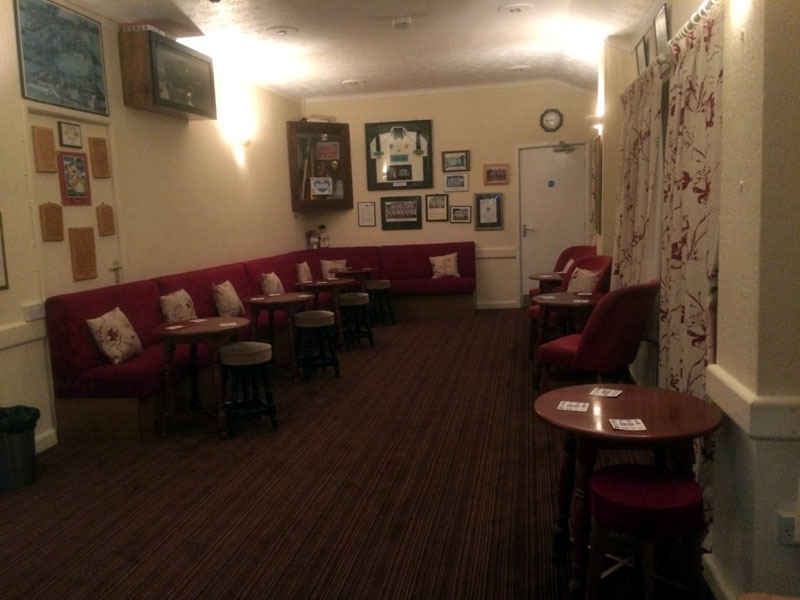 Cricket, football, skittles, darts, bingo and a pool table. 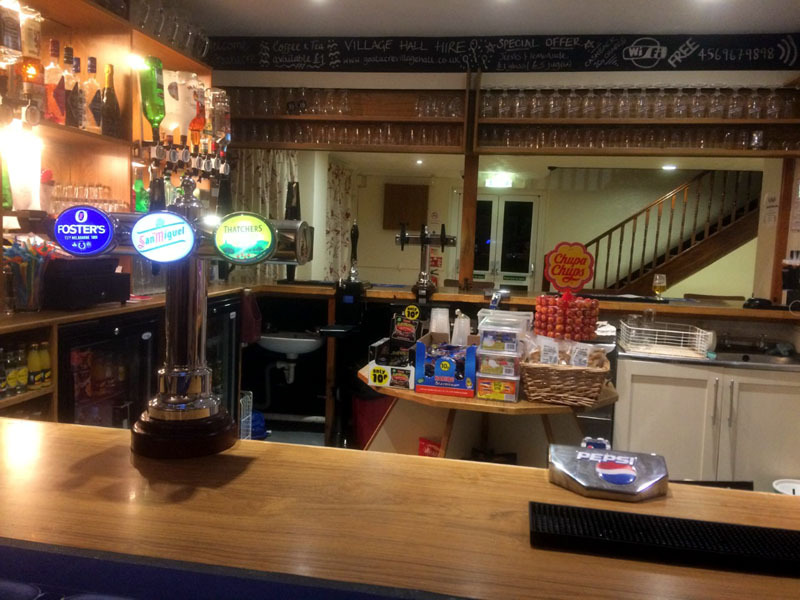 Ample parking available, fully equipped large kitchen, large, attractive outdoor areas, fully stocked licensed bar, staffed free of charge for events. For more information or to book, contact lettings secretary Faye Meakin on 07788 296962 or email fayemeakin@hotmail.co.uk. Check out our 5 star reviews on Facebook and Twitter – @goatacrevh.